Wine goes with dinner, like, wine with dinner – and you know you’ve made a great choice of restaurants when the owners pay as much attention to the wine as they do the food. 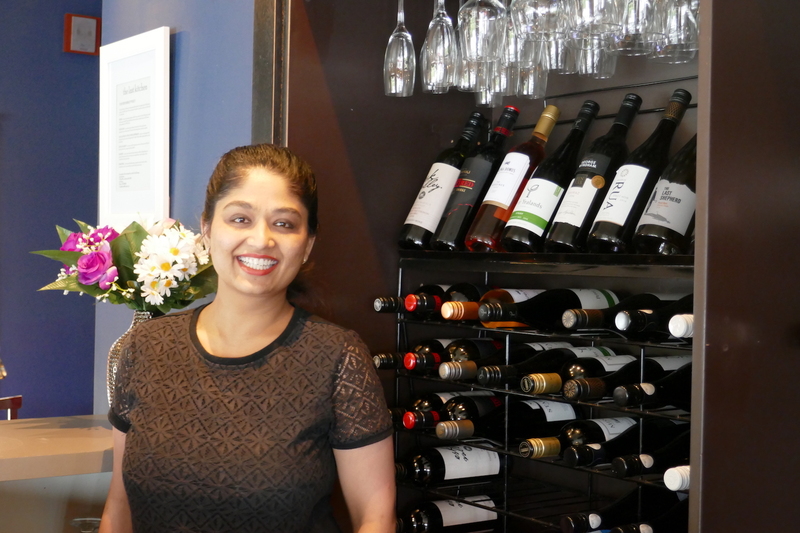 Cherry Patel, owner of The Last Kitchen in Fox Glacier moved here from Auckland a year ago and has put her heart and soul into creating an enjoyable dining experience for her guests. 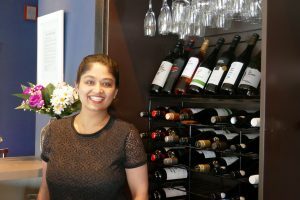 Cherry says the restaurant is within walking distance from most Fox Glacier accommodation and visitors often end up socialising with people at different tables and chatting about their travel experiences. One of the most memorable nights was when the kitchen staff were able to hear how much one table enjoyed their meal. The restaurant serves up to 120 people per night in summer time and there’s seating outside to enjoy the beautiful summer evenings.